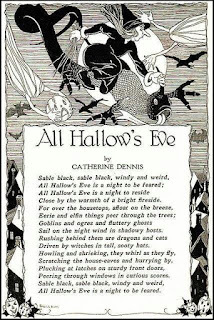 Denise Weeks, Mystery Author: All Hallows' Eve. . . .
All Hallows' Eve. . . .